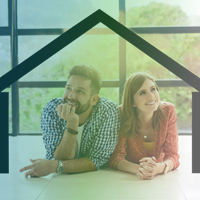 When thinking about home buyer behavior, there’s a lot of research from other industries that can help accelerate buying decisions and fuel mortgage marketing success. Whether it’s a $799 computer or a $500,000 home, the price of any good or service (or even a mortgage) is driven by one common thread: the psychology of consumption. A Harvard Business Article boils this issue down to a simple idea: “Consumption is important to any business that relies on satisfaction to generate repeat sales and positive word-of-mouth.” This same psychology can be applied to how mortgage lenders should market the prices of their products and services to customers. The psychology behind influencing home buyer behavior and pricing in real estate comes down to value — or at least the perception of value: “Pricing tactics that mask rather than highlight prices reduce pressure on buyers to use the product in order to get their money’s worth,” John T. Gourville and Dilip Soman wrote the HBR article. Sometimes, perception of value can be as simple as how you market the price of a specific property when working with a customer trying to determine their mortgage budget. “Even when the seller and broker reach an agreement on a home’s value, it is often wise to adjust the asking price downward, and not just because buyers like bargains,” New York Times’ author Teri Karush Rogers argues in his piece The Psychology of Pricing, “An equally compelling reason to fly low is to adhere to psychological ‘break points.’ These are dollar thresholds that buyers are most likely to select as the top amounts they are initially willing to spend or to use in Internet searches,” he notes. Those “break points” can often boil down to price. That’s why, when presenting how much a mortgage will cost a customer, it’s better to present how much the home will cost on a monthly basis — instead of overwhelming the buyer about how long it will take them to pay off that mortgage. Subconsciously, to change home buyer behavior, how you position the numbers and mortgage payments matter. Pricing dictates how expensive an item is perceived. When presented at its full price (AKA: a $500K home), it can be psychologically draining. But if the price is perceived to be affordable based on how the mortgage payment is marketed, the buyer is more likely to make a purchase faster, easier and without shopping around. This has been proven by a RatePlug study that showed agents using RatePlug to present home buyers with affordability information experience a 15% shorter timeframe from list to contract date. 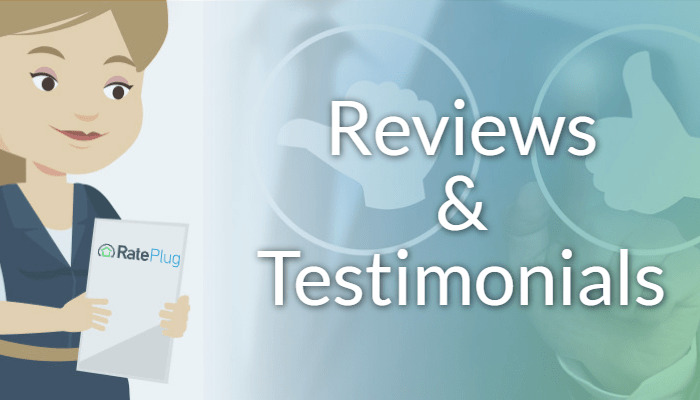 Additional testimonials and RatePlug reviews are also available. 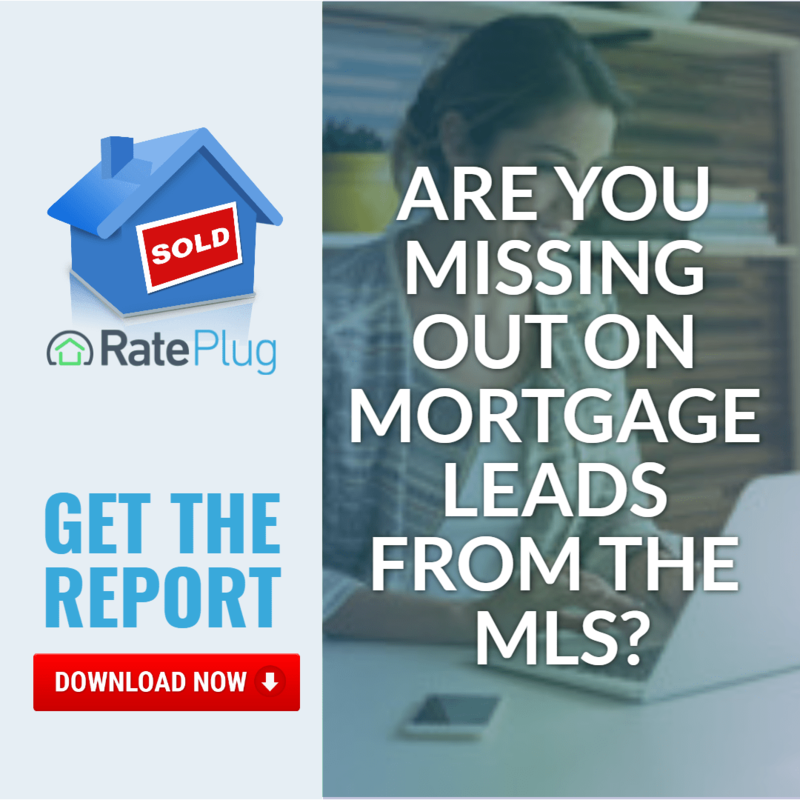 RatePlug is a mortgage marketing platform that generates new opportunities for lenders by integrating real-time loan payment data into the MLS listing through an affordability calculator. This can help homeowners calculate a monthly cost to own affordability calculation with PITI and (where applicable) HOA fees. Going back to the perception of value, homebuyers can use that tool to better determine how a mortgage price fits into their budget, which gives context to the actual cost of owning a home. Once they understand what they can afford, it’s easier to market your mortgage services and get a deal signed faster. The New York Times article also dissects how real estate lenders can use the power of a buyer’s or seller’s emotions to dictate the price point of a home — instead of just the market value itself. Because buying and selling a home is also about the emotional connection, that can matter almost as much as price to some people (which can both hurt and help the process). “We don’t realize that how we feel about homes blinds us when it comes time to buy or sell. We let our emotions blind us to cold facts about the market or the realities of ownership,” Matthew Kassel wrote in The New York Times Article. When dictating how to market the price of a home, and agree with your mortgage customer about the final price, tapping into the emotions of the buyer and/or seller can have a meaningful impact on how fast and property sells — and for how much. But making a buyer feel like they are receiving a value isn’t just about price. “Despite whispering advice like courtiers into the ear of a monarch, brokers say some sellers have delusions of grandeur, stemming from a failure to grasp that what they want for their home has nothing to do with what it’s worth,” Rogers wrote. Bottom line? The psychology of mortgage marketing and pricing a home is much more complex than just price itself. It comes down to presentation of price, understanding home buyer behavior, marketing the property’s affordability, and employing classic sales psychology tactics.